The badge was originally designed by the first principal, Mrs A.M. Spies. Once the school became a primary school, the design was referred to Dr. Pama. He changed it to its present form so that it would be heraldically correct. On the original badge, the letters P.S. 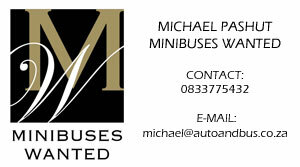 appeared alongside the word Bellville. 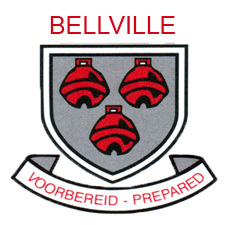 The symbolism of the three bells is adopted from the Bellville city coat of arms. This can be traced back to the family crest of Charles Davidson Bell, after whom the City of Bellville is named. In this dear corner of our southern land. To you be true in heart and soul and will. And we’ll pray to God for blessings each day. Bellville Primary is the best of all. Here we’ll give to others a friendly hand. That is our highest goal! !